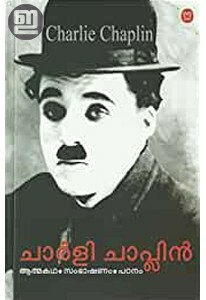 A really wonderful Chaplin Book edited by P Ajith Kumar. 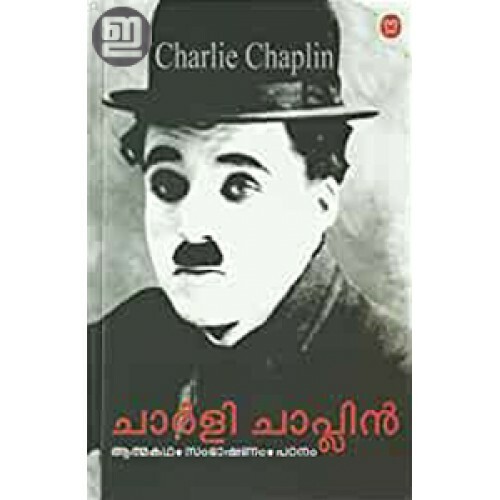 It has Chaplin's memoirs, interviews with him and studies of his movies. 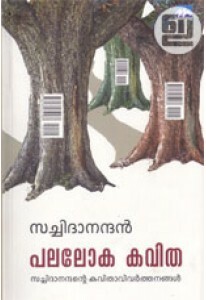 Ofcourse, it has some photos too.